Today, US senators are expected to vote on a 2018 budget resolution that will pave the way for an overhaul of America’s tax system. The key pillars of Trump’s tax reform include a cut to the corporate tax rates from 35% to 20% and tax break for middle-income earners, providing tax relief in excess of $1 trillion. Experts have criticised the plan for overstating the tax cuts for middle-income earners and concentrating benefits around the wealthiest 1%. The passage of today’s resolution would open the door for Congress to pass a tax reform bill in December with 51 votes instead of the usual 60. Support from within the party isn’t guaranteed. 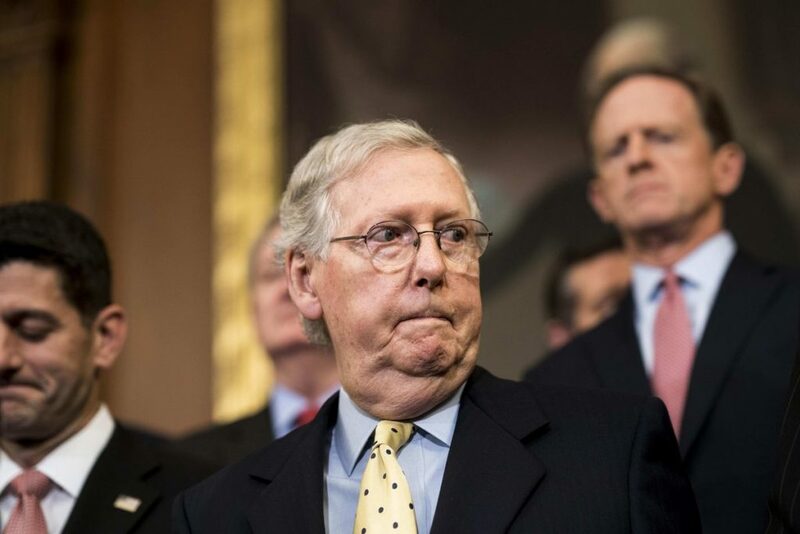 Republicans are primarily concerned that the plan will involve effective tax hikes at the state and local level or add to the current US deficit. With only a one-vote margin of error, Trump has already indicated a willingness to modify the framework and vote again next year.